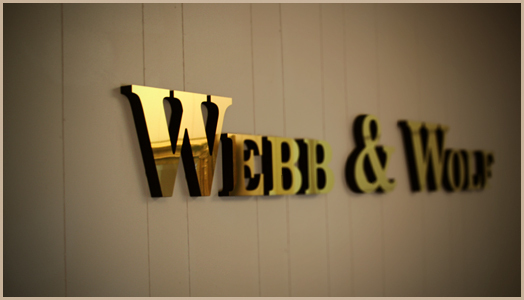 Webb & Wolf Attorneys at Law | Towson, MD | Affordable, personal, detailed and custom-tailored legal representation and advice. 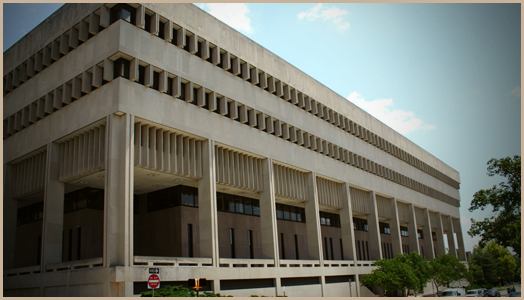 Webb & Wolf is a civil family practice convienently located in downtown Towson, Maryland. 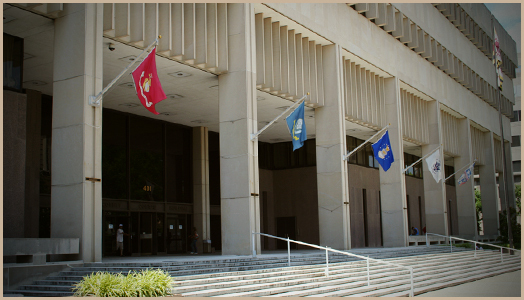 We offer our clients a value-added approach to the practice of law. You can expect personal, detailed and custom-tailored legal representation and advice suited to the needs of each individual client. 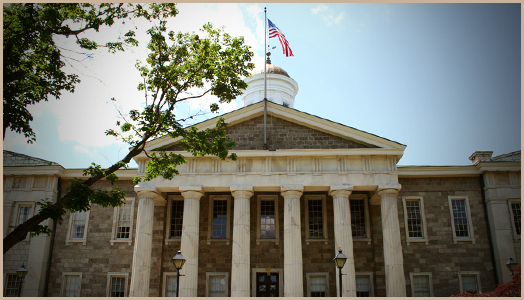 If you own or manage a small business, need representation on divorce or custody/child support matters, are involved in any type of civil dispute, or have recently been in an accident, Webb & Wolf can offer affordable legal assistance. 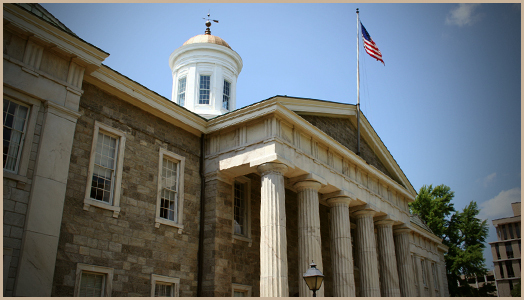 Please navigate our site to learn more about our firm, what we do, and how to get in touch. We look forward to hearing from you, and assisting you in any way we can. Have a question? Fill out the contact form below and we will get back to you as soon as we can. Something went wrong. Please try again or use another contact method. 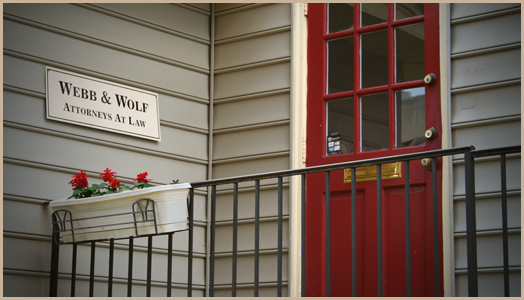 Webb & Wolf is a registered trade name of Wolf, LLC, a Maryland Limited Liability Company. advice, and you should not rely on anything on this website to be legal advice.